Welcome to Crystal Fieldhouse All Ice Schedule page. Looking for something to do? 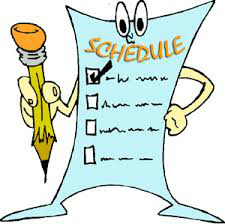 Fill up your schedule with any one of our events at Crystal Fieldhouse.